In case you’ve missed it, we have been addressing some of the most common enquiries we receive about our sensors. 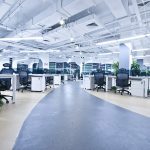 As a worldwide supplier of thousands of workplace occupancy sensor systems we are inundated with enquiries asking for advice on how best to install the individual sensors. 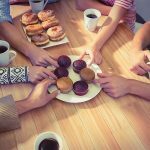 You will have received your products in a package containing everything you’ll need to set up your system. You will also receive the software needed in order to gather and analyse the information your sensors pick up. 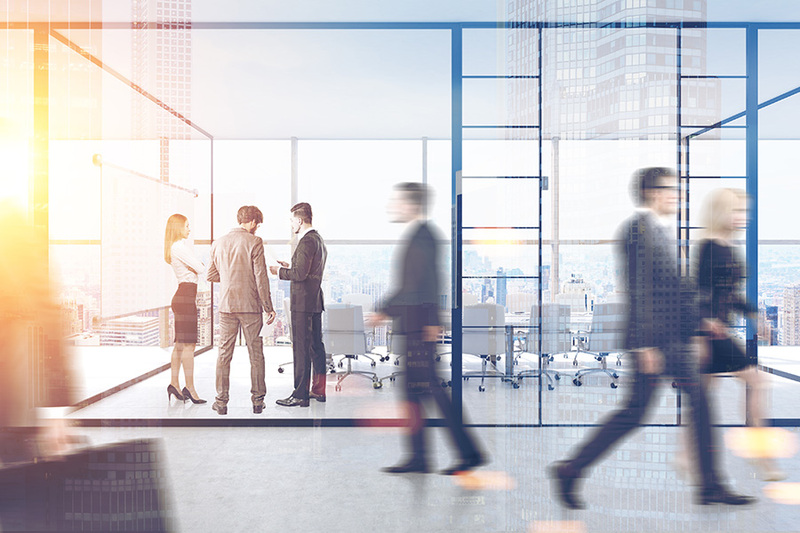 In this series of blogs we look at how to install our products and how you can best utilise the sensors’ ranges to gain the information you require. We have already shown you how to set up our Occupancy Sensor (WDCOCC) and WDCRD PIR Movement and Motion Sensors. On this occasion we turn our attention to our Percentage (%) People Counter Sensor (WDCPC). 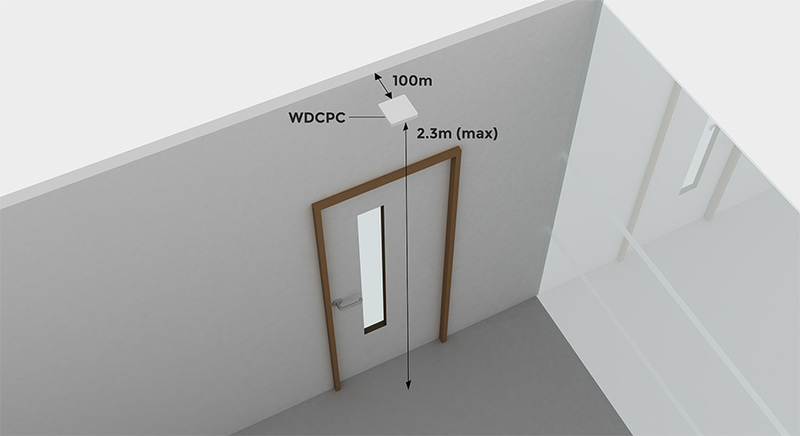 This sensor captures people entering a room and works in conjunction with the WDCRD PIR to calculate a level of occupancy and a percentage of value for that space. 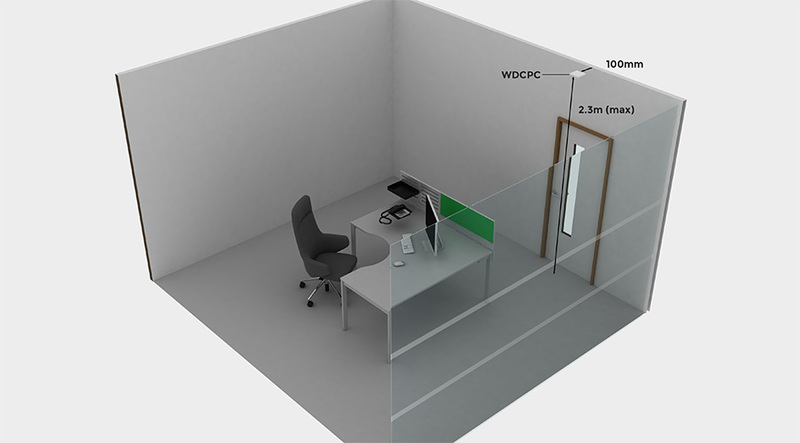 The Percentage (%) People Counter Sensor (WDCPC) will be triggered by people entering the room and count the number of people occupying the room, delivering a percentage so that you can see how efficiently your meeting and break out rooms are being used. 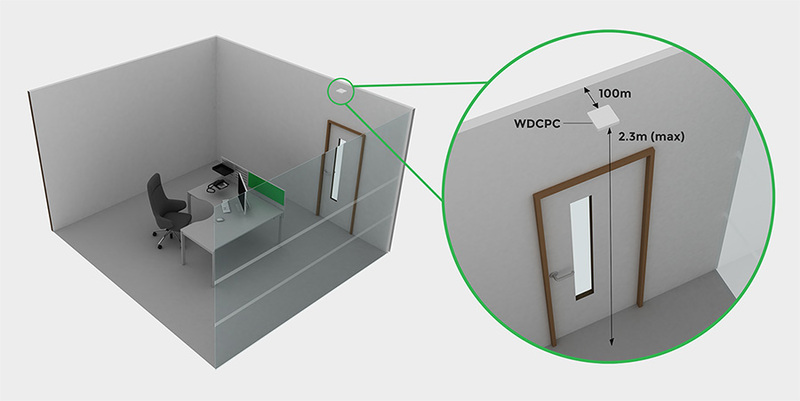 The WDCPC sensor is simple to install. Depending on the set up of your door we recommend you use Velcro Industrial strength self-adhesive tape if the doorframe will not interfere with the sensor’s beam or alternatively we recommend using articulated brackets to give some clearance from the door frame. 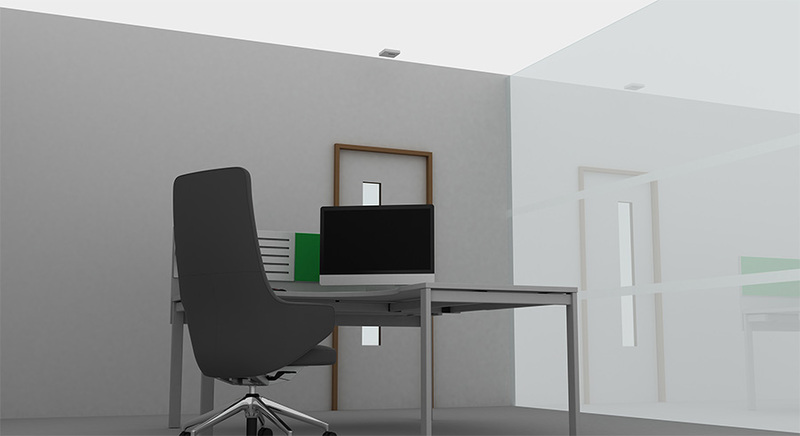 Make sure that your sensor is placed above the entry point to the meeting room at least 100mm from the door opening, facing the floor; the sensor has a 2.5m range which should be sufficient to pick up any activity in the doorway (see diagrams below). Once you have established where the sensor is to be placed, you will need 3x AAA Alkaline Batteries, we recommend Industrial by Duracell which should give you around three year’s life before they need changing. If you would like more information on the best batteries to use for our sensors you can read our blog on the subject. If you are still having difficulty installing your sensors or have a specific question regarding your set up please feel free to email us. You can also follow us on Facebook, Twitter and LinkedIn.